I hope you're all safe and appreciating this beautiful autumn despite the sad events of the last few days. 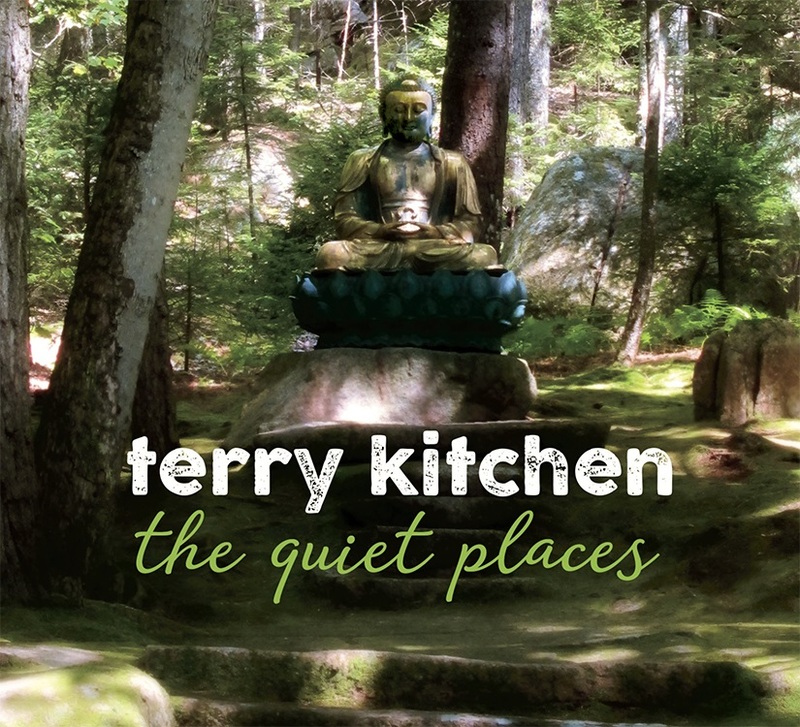 I have a new CD, The Quiet Places, which has some songs of peace and hope for these troubled times. The thread that runs through the album is that all the small ways we reach out and support each other add up, so individually and collectively it's important to keep doing the work we do to make the world a better place, even if it seems no one is noticing. I was lucky enough to have some talented friends on the CD, including singers Mara Levine, Amy Malkoff, Rebecca Lynch and Deede Bergeron, players Bob Harris (mandolin), Roger Williams (Dobro) and Sam Dechenne (trumpet), and Brice Buchanan, Barry Singer and Chris Peeler from my '80s band Loose Ties. In addition to my own songs, we do a version of the Spirit song "Nature's Way," because the state of the heart becomes irrelevant if we kill the planet first. I hope you enjoy it, and that you find some Quiet Places of your own.